Club Penguin Cheats by Mimo777 Club Penguin Cheats by Mimo777: Marvel Super Hero Party: Task 2! The second Club Penguin task for the Super Hero Party is available! 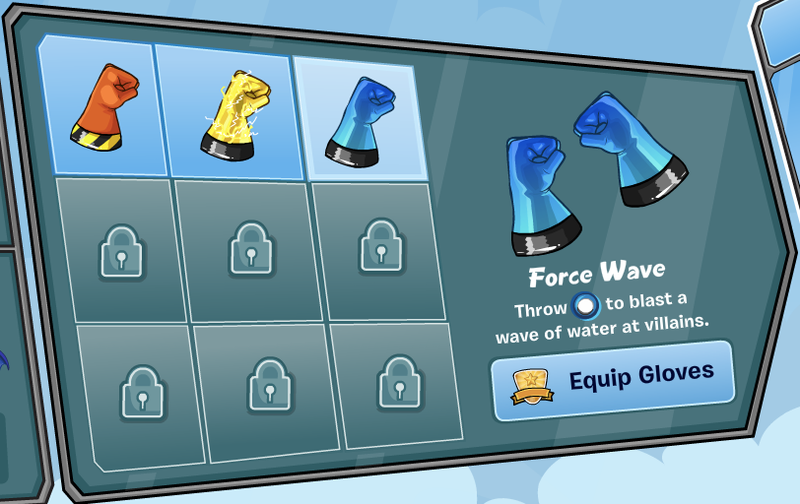 Collect your hero Force Wave power gloves! That Anonymous Said... Hey, Mimo! There's a new code! It's MASQUE01. 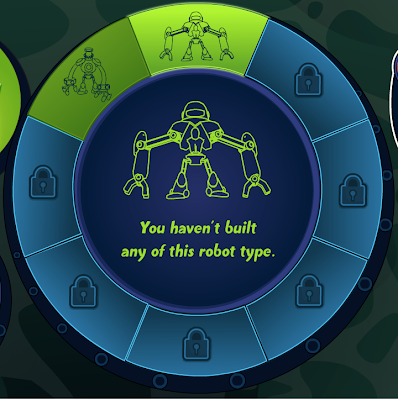 It unlocks a superhero mask and 500 coins. an white super hero hoodie.